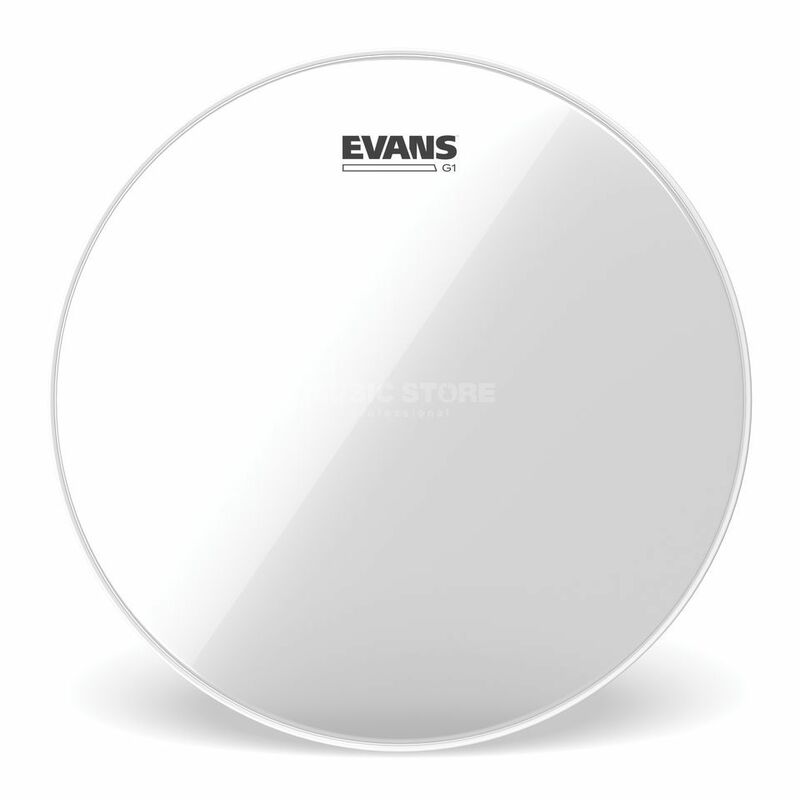 The Evans G1 13” Clear Tom Head is a batter side head suitable for all 13” toms. The single-ply head has an open sound with a fast response and warm sustain. The G1 heads are suited to jazz, latin, fusion and studio settings. This versatile head can also be used as a resonant head.